L.S.G. 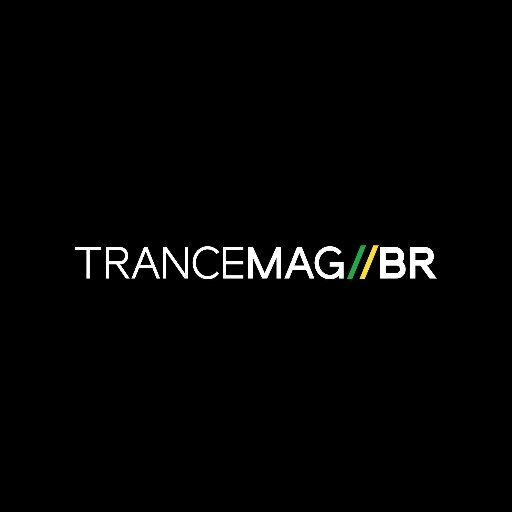 – Netherworld 2017 (Bonzai Progressive) - Trance Mag Br // A revista do trance no Brasil. Oferecendo uma contribuição estelar à original, Oliver Lieb fez seu “rework” ao estilo progressive-trance. Fortes batidas, “Hit Hats” claros e percussões brilhantes se juntam aos “pads” e linhas de baixo com grooves muito profundos! E claro, a melodia inesquecível desta obra de arte chamada “Netherworld”. Também no lançamento, o artista russo Anton Vishniakov aka Rise and Fall, que teve a honra de trazer uma versão também no estilo progressive-trance. E para fechar o lançamento com chave de ouro, a versão remasterizada de Oliver para a “Vinyl cut” versão qual nos faz fechar os olhos em uma linha de baixo hipnótica! About Oliver Lieb / L.S.G. : Oliver has, and continues to be a towering influence to artists from both sides of the trance and progressive margin. In a career now spanning close to three decades, he’s delivered hundreds of tracks under many a guise. L.S.G. however remains his most popular and notable. He is best known for his cutting edge techno and trance, but he’s also produced memorable downtempo, ambient and tech house pieces. L.S.G. works regularly featured on the celebrated Superstition label, through outings like ‘Fragile’, ‘Hearts’, ‘Blueprint’, ‘My Time Is Yours’ and others. From there, his releases were picked by a multitude of forefront labels, including Hooj Choons, Yoshitoshi, Platipus and Sven Vath’s Harthouse (where his Spicelab moniker dominated). From 1996 onwards, Bonzai began to sign Oliver’s tracks for some of their own labels. 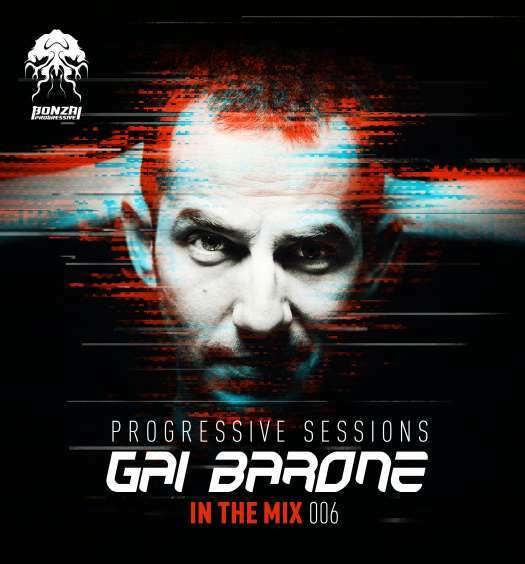 This led to other inclusions on compilations for Bonzai Trance Progressive, Tripomatic and Tranceportation. Without question one of the world’s best-known and most revered electronic music aliases, Bonzai are delighted to finally welcome L.S.G. fully on board. 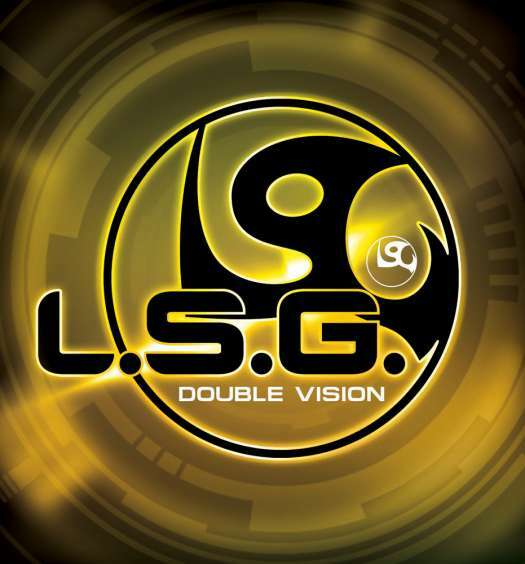 German music genius L.S.G. 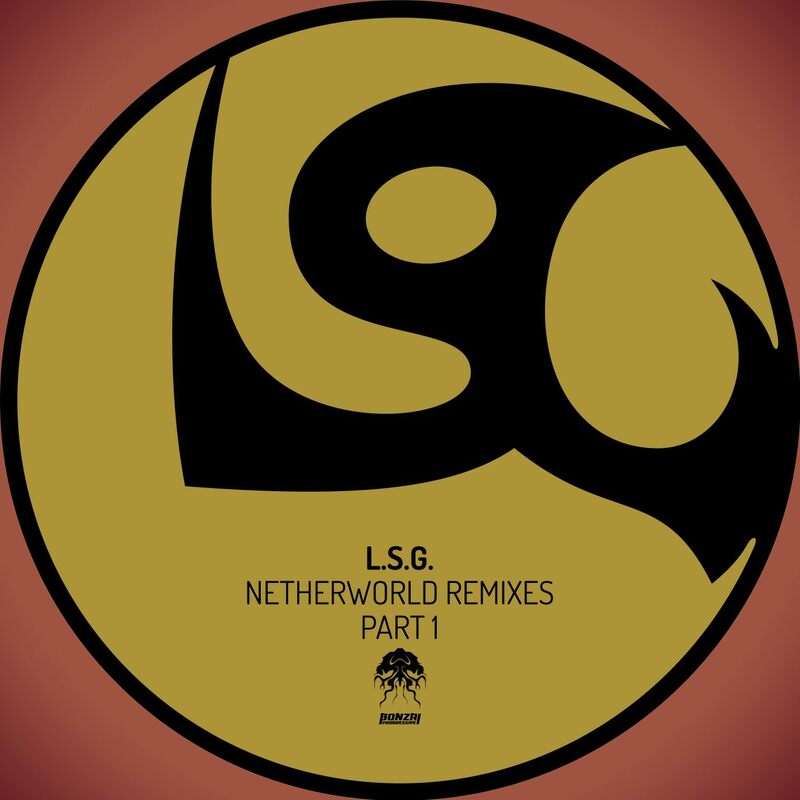 aka Oliver Lieb throws up a nice little surprise for us with brand new remixes of his famous 1996 cut Netherworld. First appearing on his second studio album – Volume Two – Netherworld quickly became a firm favourite around the world. Oliver Lieb continues to be hugely influential to artists, his career spans almost 3 decades and in that time he’s delivered hundreds of tracks under various guises, with L.S.G. being one of his most popular. He is most known for his cutting edge techno and trance, but he also produces memorable downtempo, ambient and tech house. His works have featured on the legendary Superstition as L.S.G. with tracks like Fragile, Hearts, Blueprint, My Time Is Yours and the list goes on. Paragliders was also hugely successful as was lots of other aliases he went by. From here his tracks were picked by a multitude of labels including Hooj Choons, Yoshitoshi, Platipus and Sven Vath’s Harthouse where his Spicelab moniker dominated. In 1996 his tracks were picked up for some of our own labels starting with an appearance on XTC Trax 3 with Fontana which led to other inclusions on compilations for Bonzai Trance Progressive, Tripomatic and Tranceportation. One of the world’s best known aliases in the electronic music scene no doubt, delighted to have him on board at Bonzai. The Main Mix delivers punchy kicks and crispy sharp hats alongside bright percussions. Mesmerizing pads fade in as a minimal bassline dances across the groove creating a wonderful re-imagined take on the original. Gated synths ease in to the arrangement and the break on the opens up to reveal that beautiful melody. Throughout the track the vocal adds character as well as keeping the classic vibe alive. An absolute stomper of a remix that will definitely grab a lot attention. Bonzai regular Rise and Fall aka Russian artist Anton Vishniakov has the honour of providing the remix and yet again he delivers a stunning progressive workout. While Netherworld remains a timeless classic, this guy has added an outstanding modern twist that will appeal to a new generation of music lovers. The remix is a deep rooted monster filled with lush basses and a solid beat. We’re enthralled by the attention to detail here, subtle nuances in the FX department add depth and texture while the original synth melody is eased in to perfection. A sublime slice that you will not want to miss.